Introducing my latest iBook for the iPad entitled, "Case Reports on 10 Little Pre-Med Students." 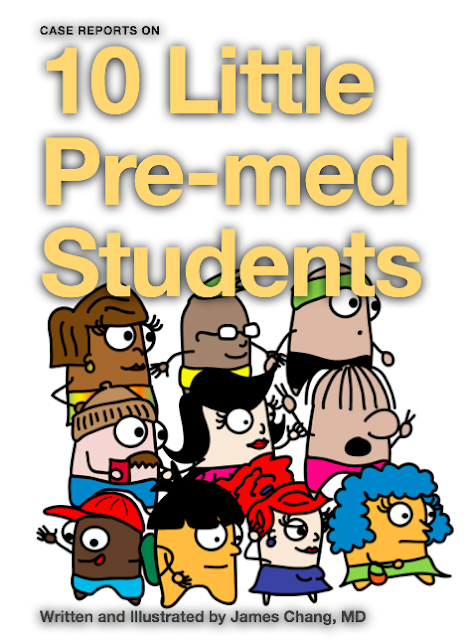 It's my cartoon guide on how to get into medical school and it is perfect for anyone in medicine or anyone who may be thinking about going into medicine. 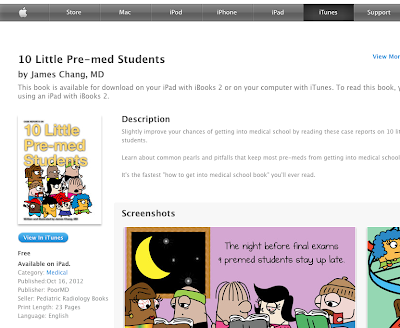 It's available now on iTunes for free to be viewed on your iPad! Check it out.